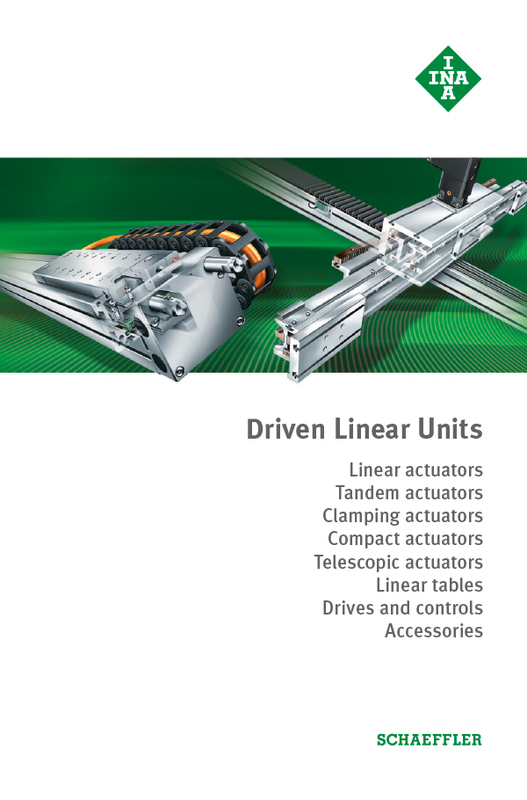 All components required for operation are integrated in the linear modules and are modular by design. 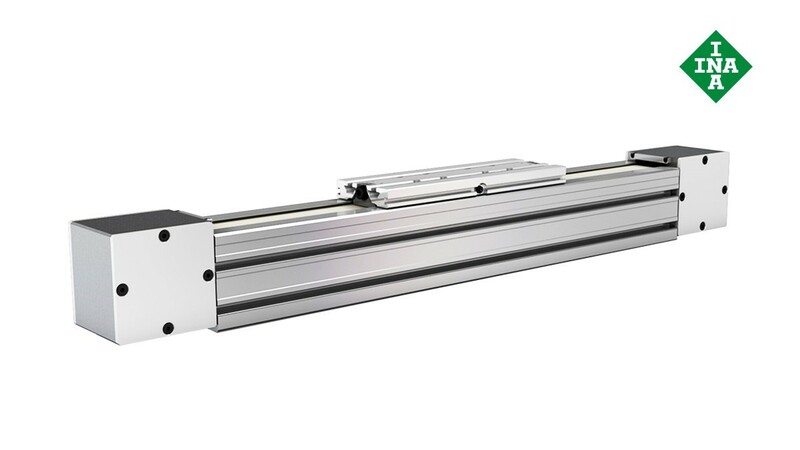 Linear modules are guided by linear ball bearing and guideway assemblies of series KUVE or KUSE or are guided on track roller guidance systems of series LF. The drive function is implemented by a ball screw drive, toothed belt or direct drive (linear motor).